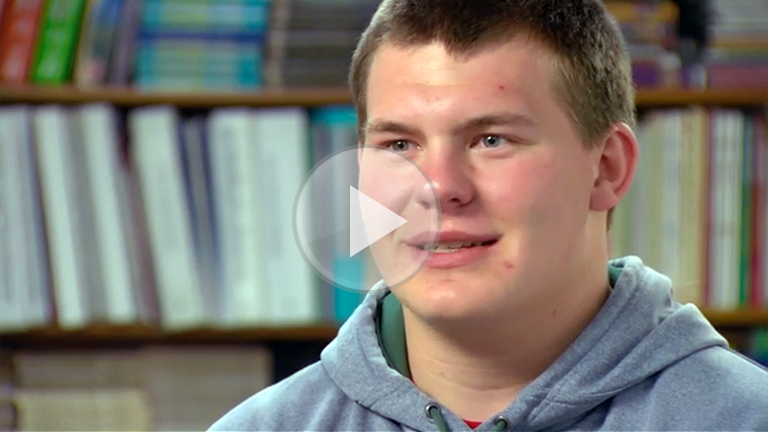 Hear how Mrs. Tonsing encourages self-reflection to build student ownership in her high school classroom. How does Mrs. Tonsing help her students self-reflect and take ownership of their learning? How does self-reflection, in general, build student ownership? How does Mrs. Miller help students see where they started and where they are now? How do your students respond to self-reflection? How do you use self-reflection to help your students take ownership of their learning? Moving forward, what will you do to enhance how you involve your students in self-reflection?